In honor of the 12th Annual Tribeca Film Festival MoviefiedNYC brings you a daily movie still from a festival film that caught our eyes. Be sure to click on the title of the film to learn more about it. Mr. Jones weaves its reality with supernatural elements and a touch of mysticism. 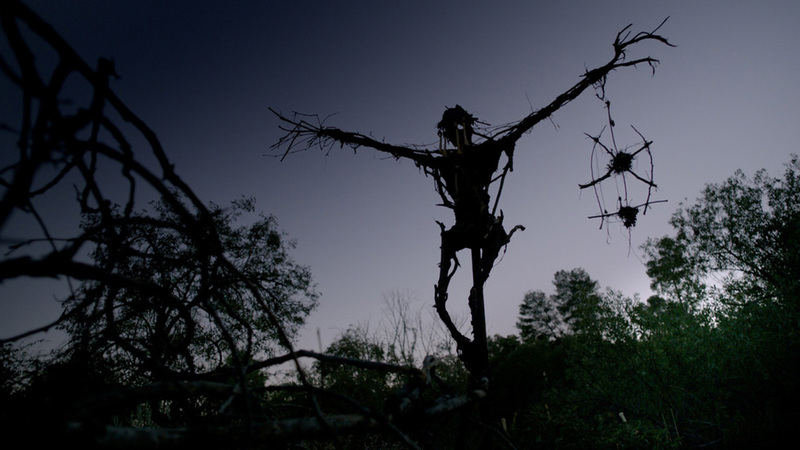 Imbued with ingenuity and vision, this film delivers good old-fashioned scares.